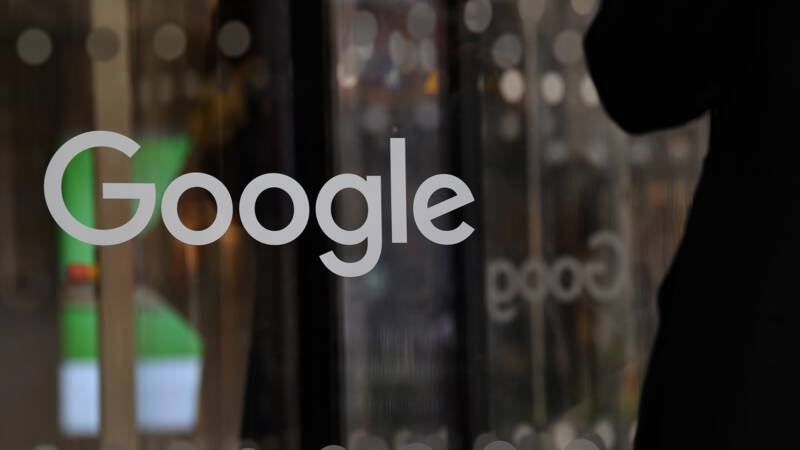 For the third time, Google received a fine of 1 billion euros from the European Commission on abuse of power, this time to € 1.49 billion. According to the European Commission's Margethe Vestager of Competition, the Internet giant is abusing its dominant position in contracts with third-party sites to prevent other ad networks from gaining a strong position in the online advertising market. This is the lowest fine the company has received so far. The previous two penalties were for abuse of power with the Google price comparator (2.42 billion euros) and the mobile Android operating system (4.34 billion euros). Last night, the company announced that adjustments would be made to meet the committee's objections to these two cases.